China's technology ministry has published a document accusing Google's Android operating system of having too much control over the local market  a statement that could hint the government plans to impose regulations. The white paper, which was publicized by local media on Tuesday, said that China's "core technology roadmap is strictly controlled by Google." 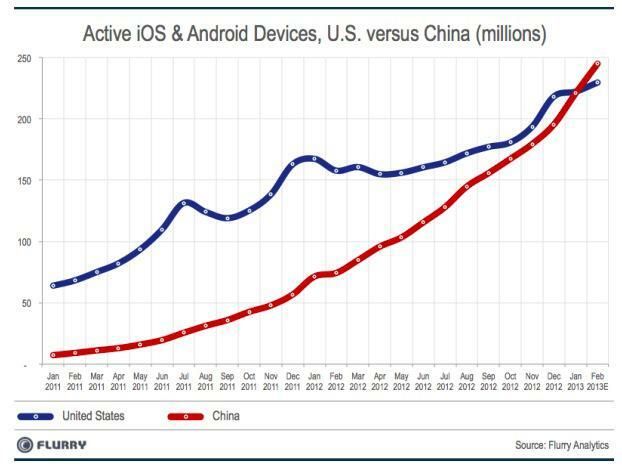 As noted by Reuters, it accuses the industry of being "too dependent on Android." The technology ministry goes on to suggest that Google has discriminated against some Chinese handset manufacturers bey delaying the sharing of open-source codes for the Android platform. Google has also been accused of using commercial agreements to block business development of mobile devices from Chinese manufacturers. The Chinese government is known for stepping in to regulate when it can help domestic companies. Accordingly, the white paper is seen as a sign that industry regulations could be imposed against Android. While the paper stands as a warning to Google, it came out in praise of Chinese companies including Huawei, Baidu, and Alibaba, which have created their own mobile operating systems. China has become a crucial battleground for Google and Apple in the smartphone space, as the market recently surpassed the U.S. as the biggest market for the iPhone and handsets running Android. Given that China has four times the population of the U.S., it's not expected that China will relinquish that lead.